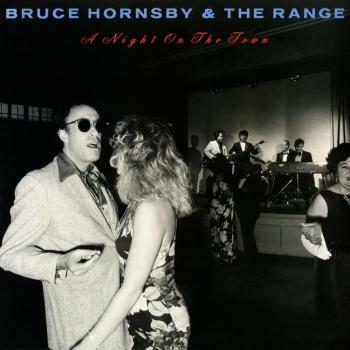 „A Night on the Town“ was the third and final album by Bruce Hornsby and the Range. Following albums would be credited to Hornsby alone. A Night on the Town features Hornsby's last significant hit single, 'Across the River', which spent one week at the top of the Billboard Album Rock Tracks chart and peaked at number 18 on the Billboard Hot 100. 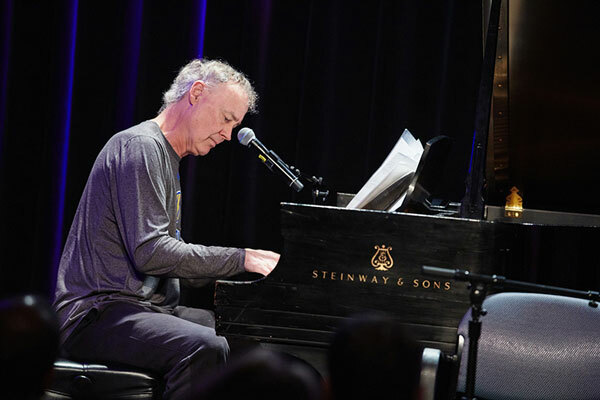 Since the release of his first album in April of 1986, Bruce Hornsby has created a musical life that has expanded far and wide to include a broad stylistic range of activity and a most impressive list of credits. From his days in the lounges and bars of Virginia to his days in the Los Angeles music studios to his days with The Range to his current status as a solo artist, Hornsby has always brought something unique to his music. 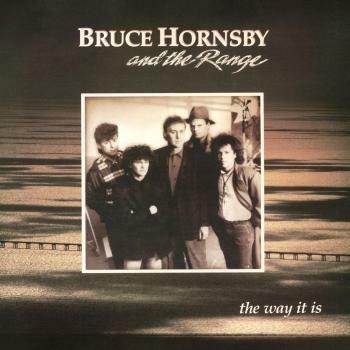 Hornsby's five albums - 'The Way It Is' (1986), 'Scenes From The Southside' (1988), 'A Night On The Town' (1990), 'Harbor Lights' (1993), and 'Hot House' (1995) - have sold more than eight million copies worldwide. The title cut from 'The Way It Is' was the most played song on American radio in 1987, winning ASCAP's Song of the Year award. In Keyboard Magazine's Reader's Poll, Hornsby won six years in a row, including the 1994 award for Best Rock Pianist 'Harbor Lights' was the 1994 winner of the Downbeat Readers' Poll Beyond Album Of The Year. 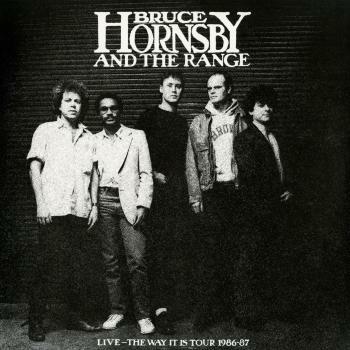 In addition to his own hit records, Bruce Hornsby has co-authored many hits for other artists, such as 'Jacob's Ladder' for Huey Lewis and 'The End Of The Innocence' for Don Henley. Bruce has played on more than 70 albums in the last eight years, including records by Bob Dylan, Don Henley, The Grateful Dead, Bob Seger, Crosby, Stills & Nash, Bela Fleck, Bonnie Raitt and Shawn Colvin. Bruce Hornsby was also a part time member of The Grateful Dead from 1990-1992, playing more than one hundred concerts with the band in America and Europe.